On Wednesday night we met together for worship and prayer as part of the nationwide Alpha Prayer Live initiative. It was great to gather together to worship and pray and to be joined by two people new to Glasgow who found out about the event on Facebook and were ‘looking to join in with what God was doing’. We prayed for our local community that we would see kingdom breakthrough, we prayed for churches across the city, by name, and the Alpha course, just about to start in the Chinese Church that meets just down the road from our office. We also prayed that we, individually, would have the courage and conviction to share the life-giving message of good news to our friends, colleagues and neighbours and that we would overcome our fear and inhibitions. We prayed for the Alpha course guests we know about, by name, and also for those who we would love to be part of this course, or one starting near them, this season. We also prayed for the Alpha team, that those with a heart and passion to serve and be part of something where people’s lives are changed would respond to God’s prompting. All those things are great things to pray for, and I truly believe that God will answer those prayers and we will see direct fruit. However, I also believe that there is supernatural power in joining together to pray, that goes beyond the words spoken and prayers lifted up. For a good while I have been convicted that if we want to see more Kingdom breakthrough in our friendships, neighbourhoods, workplaces and our city, then we need both greater personal intimacy with the Lord in prayer and greater corporate intimacy with Him too. It is not a case of either… or, but both… and. Jesus spent hours alone with His father in prayer, as did Paul.  We at Glasgow Vineyard, rightly, emphasise the importance and vitality of intimate personal relationships with Jesus and the Father, through time alone with God in prayer. However, I am convicted, that we too must also re-emphasise the vital importance of meeting together to pray, as ‘the body of Christ’, not just before the service, or in Small Groups, but also with the specific purpose of seeking God and meeting together to call out to Him for and on behalf of our communities, our neighbourhoods, our city, our nation and beyond. When they were in a good place with God, the people of Israel modelled it, God commands it in 2 Chronicles 7 and Joel 2. The disciples and early church practiced it and the prayer model Jesus gave when asked for a model of prayer is a model for corporate prayer, not individual prayer. Our father… Give Us… Forgive Us… Lead Us Not…. You can’t truly pray this prayer on your own. Praying together is like the corporate glue that binds us relationally together. We are all in relationship with each other and God, at the same time. There is supernatural power and blessing when we are in agreement together and with God. Just as individual prayer cannot replace corporate prayer, neither can corporate prayer replace our individual prayer lives. Some may find the entry point to meaningful prayer through individual prayer, solitude or silence, while others will find it through the shared experience, and dynamic flow of prayer in the presence of God (where two or three gather…). As we were driving home last night tired and frustratingly following an outlandishly long and ultimately unnecessary diversion, we were phoned by our local Morrisons store to tell us that a lady had just been in and had bought 5 full trolley loads of food and toiletries for our food bank Storehouse. She left no name but apparently just wanted to 'do something to help those in need' and she had bought were all the things we really need. On top of that, when we arrived in the morning to collect all she had donated, not just one, but two people unexpectedly turned up and were able give much needed help to shift 4 car loads of stuff from the store to the food bank. What signs of kingdom breakthrough and God’s provision in our community. Coincidences, yes maybe, but as one renowned church leader used to say, ‘when I pray coincidences happen, when I don’t they don’t’. And I for one am up for seeing more coincidences like that.